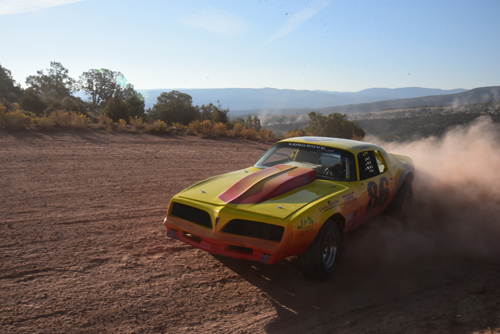 RANGELY | Last weekend the Colorado Hill Climb Association gathered in Rangely for the Canyon Pintado Hill Climb Race. 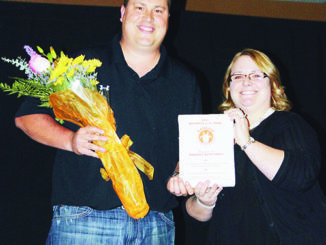 This was the first time the event has been held in Rangely. RANGELY I Colorado Main Street has announced that Rangely has joined the Colorado Main Street network as an affiliate. 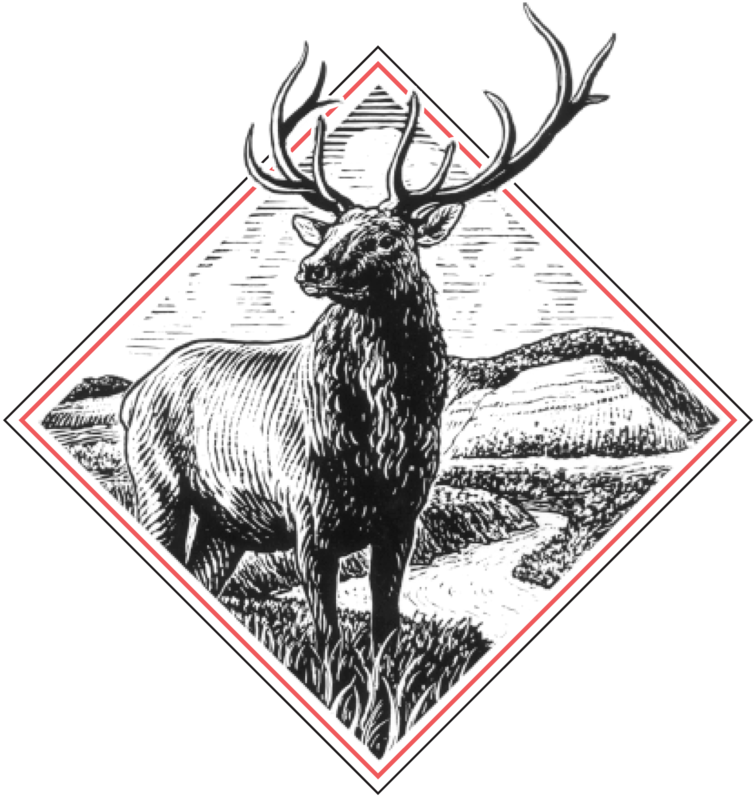 RANGELY | The Rangely Area Chamber of Commerce annual membership barbecue party is set for June 20 from 11 a.m. to 1 p.m. RSVP to 970-675-5290.